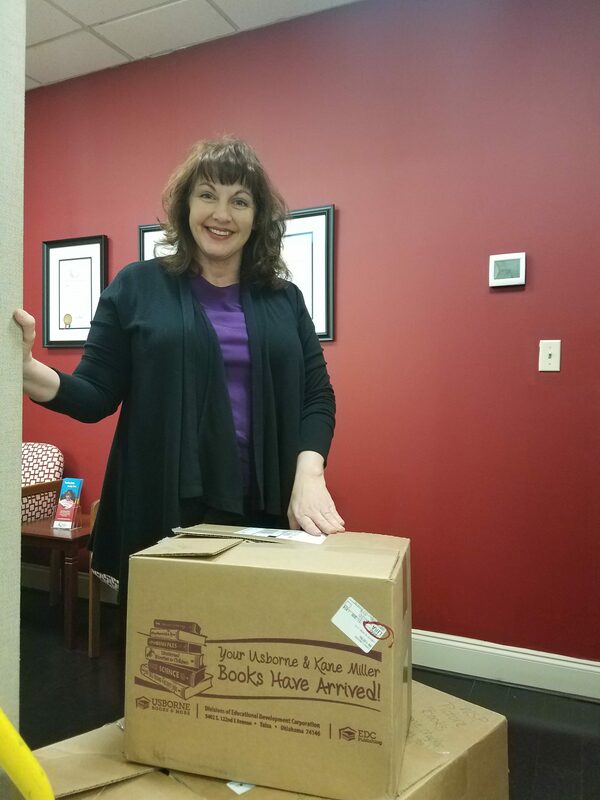 We’d like to thank Tiffani Paynter with Usborne Books & More again for organizing a book drive benefitting Women’s Storybook Project of Texas. She raised 243 books for our program! Thank you for your continued support of WSP! Visit our Ways to Get Involved page to learn more! Yesterday was a day of unexpected changes and wonderful adaptations! Hobby volunteers have been enjoying lunch each month at the delightful Miller’s Country Market near Marlin. So we were surprised yesterday to drive up and find them closed for the day. Luckily, because we are in a very connected digital age, we were able to Google dining choices in the remote area and then GPS our way to “Whup’s BBQ”. We didn’t know much about it but another customer waiting for his order told us he would drive 100 miles to get there if he had to, that their food is just that good! And it was quite good. Our next un-expected event was our entry into the unit. We were there at the usual time, but with delays for reasons we aren’t to know, we were delayed about 45 minutes waiting to go back to the Education building. When we arrived, the guard who was there with another volunteer group told us she had to send our group of moms back to their dorms for count and because they thought we weren’t coming. She was able to call to the dorms and get them back. ALL of our moms for this second month of Storybook came back. 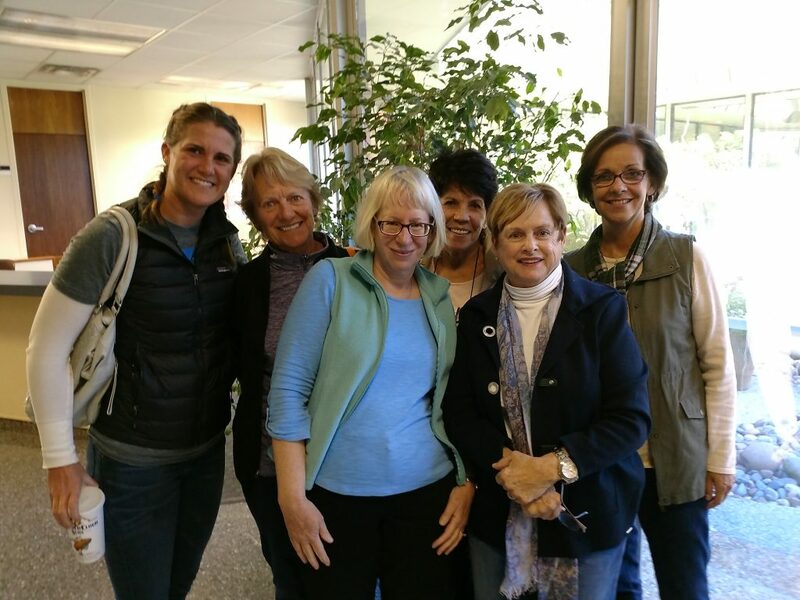 In our circle of sharing, several of them told us that Vickie has said “We will ALWAYS be here on the third Saturday of the month” and they knew we’d be there. Three of the ladies said their dorm is situated where they can see the parking lot and they kept looking out for our arrival because they “knew we’d be there.” What wonderful faith and joy these moms have in Storybook coming to them! So what we shared in our closing circle yesterday was the old adage, “good things come to those who wait.” And good things came. A large number of boys and girls will receive the gift this week of their mother’s voice and a treasured book with messages of love and hope. One mom told us last month that her children were not talking to her and she hoped her Storybook participation would help. She shared yesterday that when she called home last week, her children did talk with her. She feels that Storybook will help them in healing their relationship. And another huge bonus for us volunteers yesterday, was that we had THREE brand new volunteers with our group. What a precious way for them to see our commitment, our ability to manage the unexpected and the moms belief in us too. Beautiful. Unfortunately, Texas has one of highest rates of incarcerated mothers throughout the country. Due to poverty, recidivism, addictions, and many other factors, children are left without a mother and in many ways are expected to fend for themselves in an already unforgiving world. As a ripple effect, three out of five children in this demographic will also end up in prison, and so the cycle continues. The Women’s Storybook project aims to improve this bleak situation and break this cycle. Their mission is to connect these children with their incarcerated mothers through the power of voice and literature. 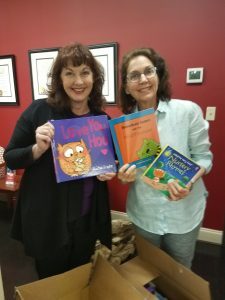 Volunteers with the Storybook Project visit prisons across Texas, record mothers while they read books for their children, and then send the books and the recording to the children. 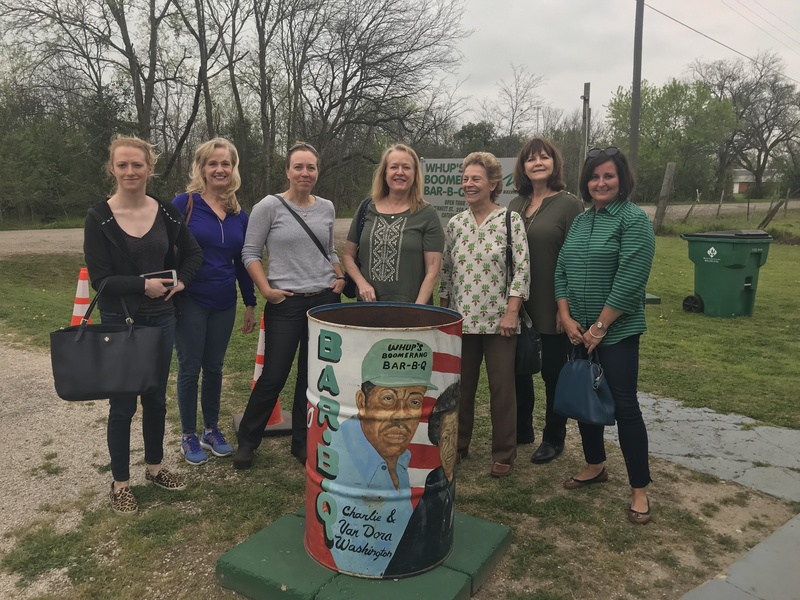 It is a heartfelt and powerful program that works towards bettering the families and communities within the great state of Texas. Children need their mother, and right now these local families need you. If you are so inclined, please donate to our Amplify Austin campaigns at the Amplify Austin website – simply copy the link below and paste it in your browser window. Any size donation will make a difference. 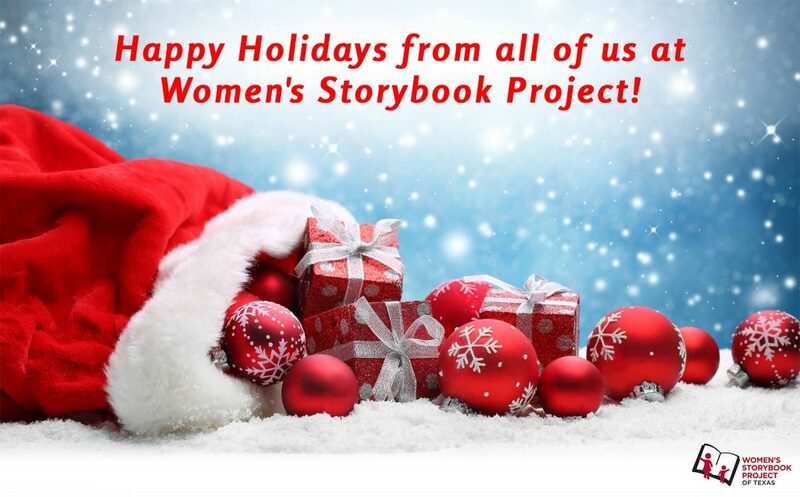 Thank you for helping the Women’s Storybook Project reach our goal of $15,000! 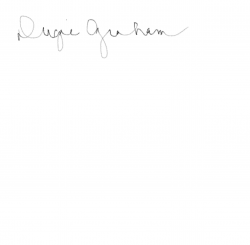 Keep turning pages, keep turning lives. WSP Founder, Judith Dullnig, orients interim Executive Director, Bergan Casey. Bergan has consulted with WSP on branding and development projects and understands the importance of promoting literacy and connecting families. She and Judith are planning a very busy first quarter. Be on the lookout for additional news coming soon. 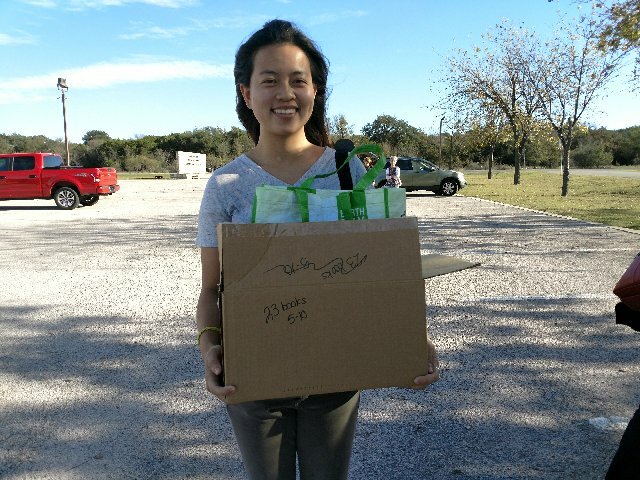 ​Bianca is a new volunteer from UT. If you’re interested in learning more about volunteering in the prisons, click here! 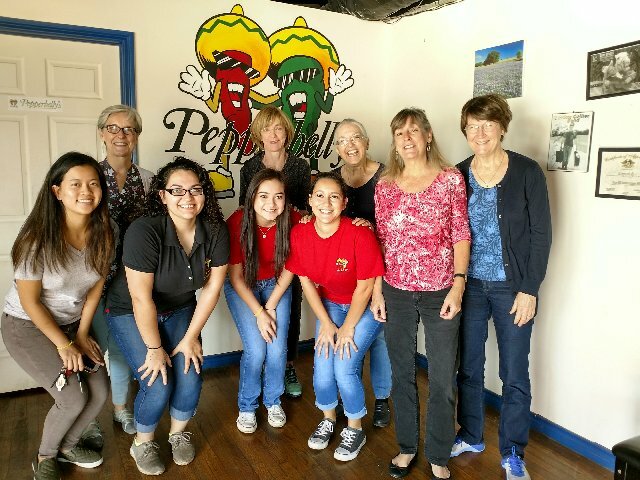 The San Saba volunteers meet at Pepper Belly’s Restaurant. Although it opens at 11, they let the volunteers in at 10:30 so they can be at the prison on time. Thank you Volunteers and Pepper Belly’s! November 2017 Events – kick off! WSP had a wonderful kick-off for November events: Texas Book Festival and our Annual Barnes & Noble Holiday Book Drive at Sunset Valley! WSP had a good representation at the TDCJ training in October. There were 4 new volunteers and a few who needed to retrain! Interested in volunteering in prison? Click here!